RELECTRIC Recent Arrivals: More QE3200VH's Have Arrived!!! 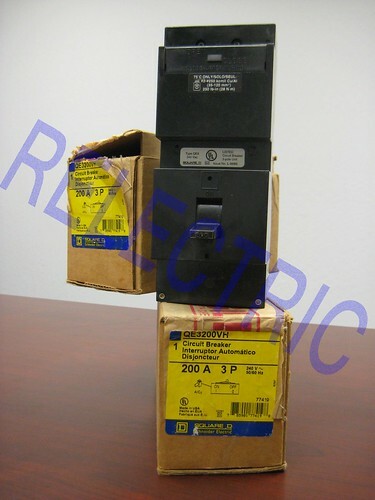 Relectric is Nice and stocked on QE3200VH's. We got a couple of buys this week which contained both New and used Square D QE3200VH's.